This powerful hair care bundle contains two groundbreaking formulas: The Activating Scalp Renewal Dietary Supplement and the Activating Scalp Renewal Daily Spray. While the second helps style your hair and protect it from harmful Advanced Glycation End products — or AGEs — which are linked to thinning, frizz, and split ends. By using the Activating Scalp Renewal Dietary Supplement, you can get the proper nutrients you need to get hair that feels stronger, shinier, and fuller. By using the Activating Scalp Renewal Daily Spray, you can help style your hair while “shielding” it from the environmental toxins linked to hair loss and breakage. Every individual is unique. As such, your results may vary. This two-step program was designed to be quick and simple for everyone — no matter your current hair care routine. … And style with the Activating Scalp Renewal Daily Spray. You can use it on wet or dry hair, as a blow-drying aid, or simply to help keep your frizz and flyaways down. I take great pride in our products. 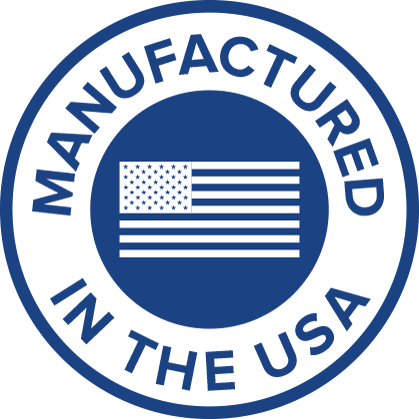 We use only the best ingredients, and we proudly keep all of our manufacturing and customer service in the United States. 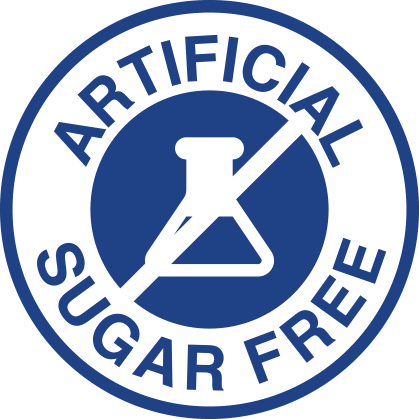 We maintain the highest manufacturing standards in the industry, exceeding cGMP guidelines. 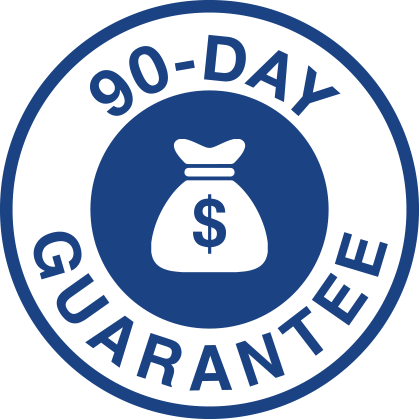 As such, all of our products come with an industry-leading 90-day money-back guarantee. You can return your order for any reason. We will gladly refund your money, no questions asked. Your satisfaction is paramount to us. WHAT ARE THE INGREDIENTS IN THE PALM SPRINGS PROTOCOL BUNDLE? WHO SHOULD USE THE PALM SPRINGS PROTOCOL? Anyone who is troubled by dry, lackluster hair that doesn’t “glow” or shine like it used to. This formula is designed to help you achieve (and keep!) brighter-looking, smoother-feeling, hydrated hair, at any age. HOW DOES THE PALM SPRINGS PROTOCOL WORK? This potent formula uses natural hair-nourishing compounds specially chosen to support your scalp and hair follicles, helping your hair feel moisturized, bright, and firm. HOW DO I USE THE PALM SPRINGS PROTOCOL? The Palm Springs Protocol couldn’t be easier to use! Simply take the Activating Scalp Renewal Dietary Supplement every day to nourish your scalp with plenty healthy ingredients, and follow it up the Activating Scalp Renewal Daily Spray to style as needed. You can use it on wet or dry hair, as a blow-drying aid, or simply to help keep your frizz and flyaways down. HOW MANY BUNDLES SHOULD I ORDER? The most popular order for new customers is the 2-bundle option. However, many of our longtime customers usually opt for the 3-bundle option, which gives you even greater opportunities to save, and stay “stocked up” — since this will likely become a daily staple. HOW SAFE IS THE PALM SPRINGS PROTOCOL? ARE THERE ANY SIDE EFFECTS? The Palm Springs Protocol was formulated with natural ingredients, specifically chosen to moisturize, brighten, and firm your hair. It should be effective and safe for daily use for the vast majority of people. Many users notice a distinct improvement in the look and feel of their hair within a few days of first using the Palm Springs Protocol. And for many users, the most dramatic results were experienced with consistent day and night use, over the course of 2-3 weeks. WHAT IF THE PALM SPRINGS PROTOCOL DOESN’T WORK FOR ME? IS THERE A GUARANTEE? Of course! Now, I’m confident the Palm Springs Protocol will help your hair feel and look incredible… But I also understand everyone’s hair chemistry is different. Because of this, a small number of people might find this formula doesn’t give their hair the look they want. 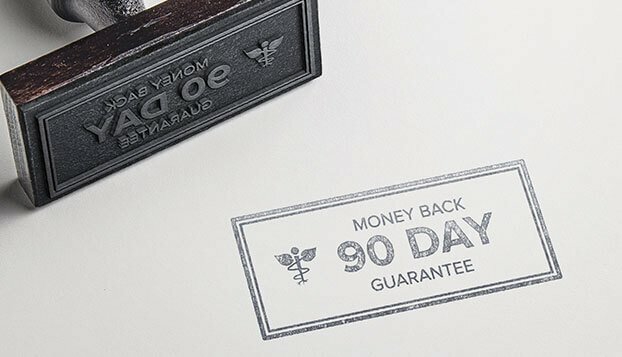 That’s why every single purchase of the Palm Springs Protocol comes with my personal 90-day guarantee. If, for any reason it does not offer you hair that feels moisturized, strong, and lively — just return what you haven’t used within 90 days for a full, no-questions-asked refund.